Amazing; the build up, the evil tones, the way he can express himself through his instrument, the minimalist video. 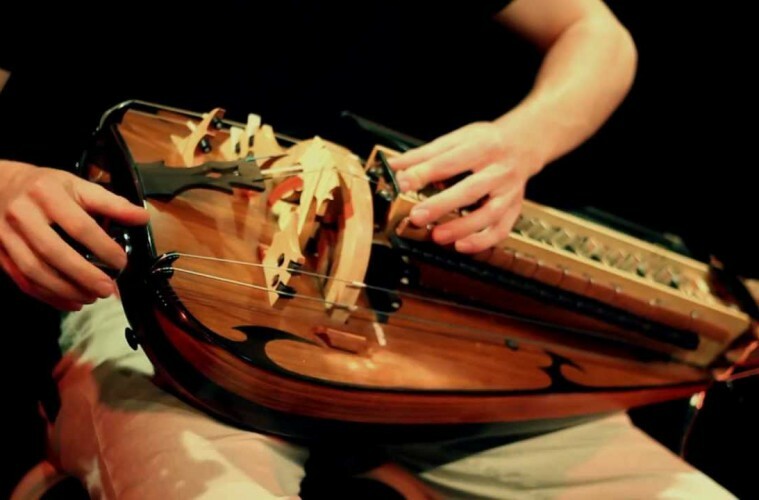 Omen, played on electric hurdy gurdy (for real! ), written and played by Guilhem Desq.